Unfortunately dental accidents happen quite often in children and adults. Teeth can be chipped, cracked, or become loose following a fall, sports injury or another trauma. We urge that you get them checked by your dentist as quickly as possible to minimise long term damage. If you’re unsure at all please call us at The Walk-in Dental Centre and we will be more then happy to help. Locate the tooth and hold it by the wider (crown) part, not the pointy (root) part. If possible replant the tooth back into position in the mouth. Once in, gently bite down on soft cloth or tissue to hold the tooth in place. (Do not put the tooth back in if it is a baby tooth). If unable to replant the tooth store the tooth in milk or saliva and get to us as soon as possible, if outside of clinic hours call and we will be happy to help. 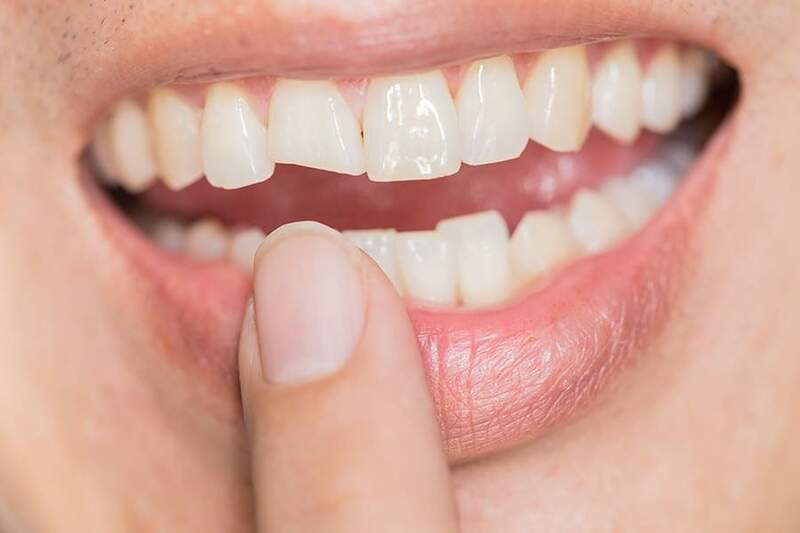 If part of the tooth has broken relocate it and place it in milk or saliva and bring it to the clinic since our dentist may be able to reattach it to achieve the best aesthetic result. If you play sports whatever your age it’s a really good idea to get a custom-fitted mouthguard made by our dentist to minimise the chance of trauma to your teeth in the first place.